Adidas has appointed Havas Helia to its international customer relationship management account after a competitive pitch. The sportswear and equipment manufacturing giant kicked off a review in September with a brief to help existing customers and handle some digital activity. Campaign understands Havas Helia has been appointed after a competitive pitch against M&C Saatchi's Lida, CHI & Partners/Rapier and Proximity. Formal pitches took place in mid-November at Adidas’ headquarters in Herzogenaurach, Germany. The process was handled by Roth Observatory. 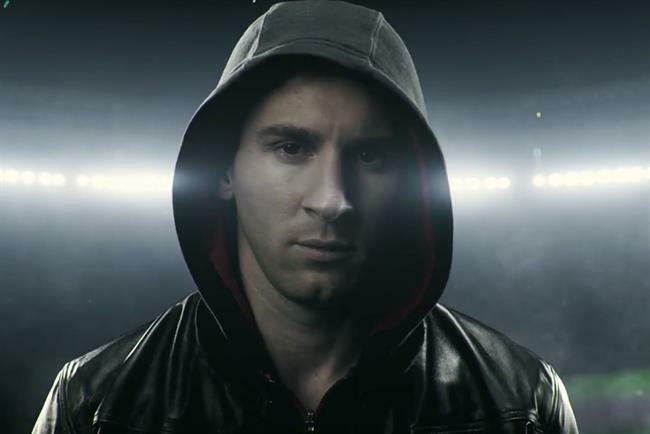 Iris is the global lead on Adidas’ football division and this year created the provocative online films for the "there will be haters" campaign, which starred footballers Luis Suarez and Lionel Messi. In 2013 Havas Work Club picked up the brand’s UK social media account after a competitive pitch. Havas Helia declined to comment. Adidas could not be immediately reached for comment.